The 7.8-magnitude quake hit Nepal on Saturday 25th April destroying buildings in Kathmandu and severely affecting rural areas across the region. More than 8 million people have been affected by the natural disaster with the death toll reaching over 4,700 and more than 9,200 people injured. We are thankful that our colleagues and friends at the Scheer Memorial hospital(SMH) are safe, but there are many that are not. 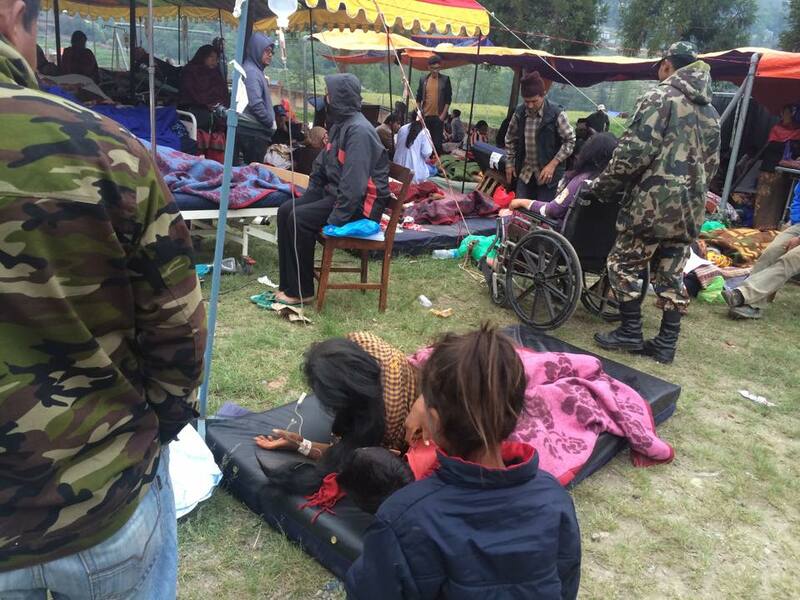 The Hospital has suffered some minor damage and patients are being accommodated outside the Hospital in army tents. 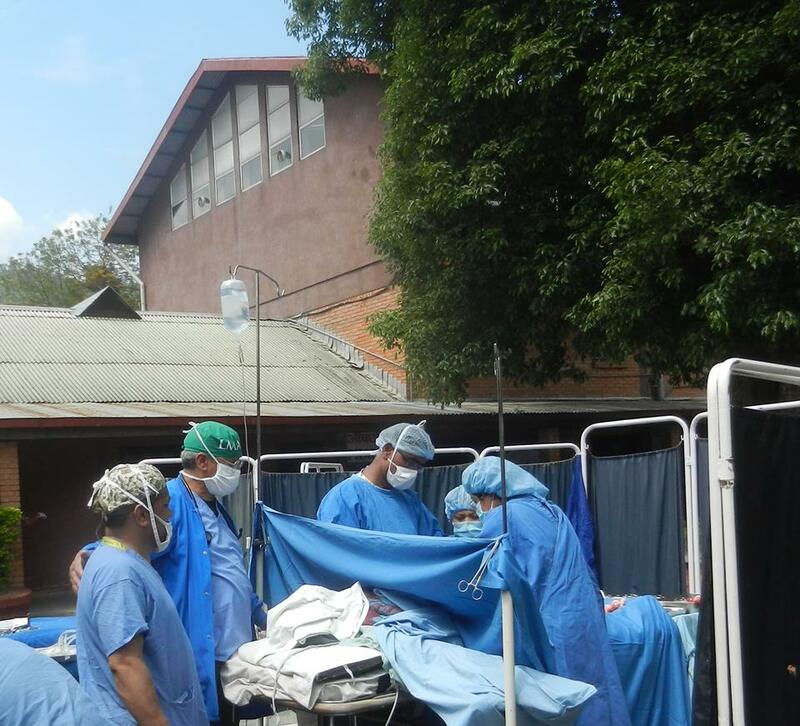 For a mission hospital funded by donations, the demand for their services at this moment could be financially crippling without support. 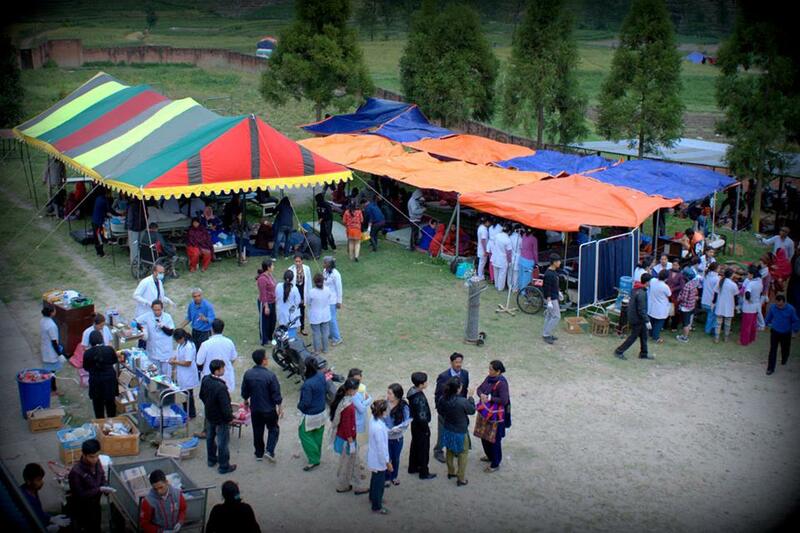 Open Heart International have been asked to help by supporting the costs of additional supplies and pharmaceuticals. Further, many of the patients have no home to go back to, so SMH is supporting with food for these people in their time of need. 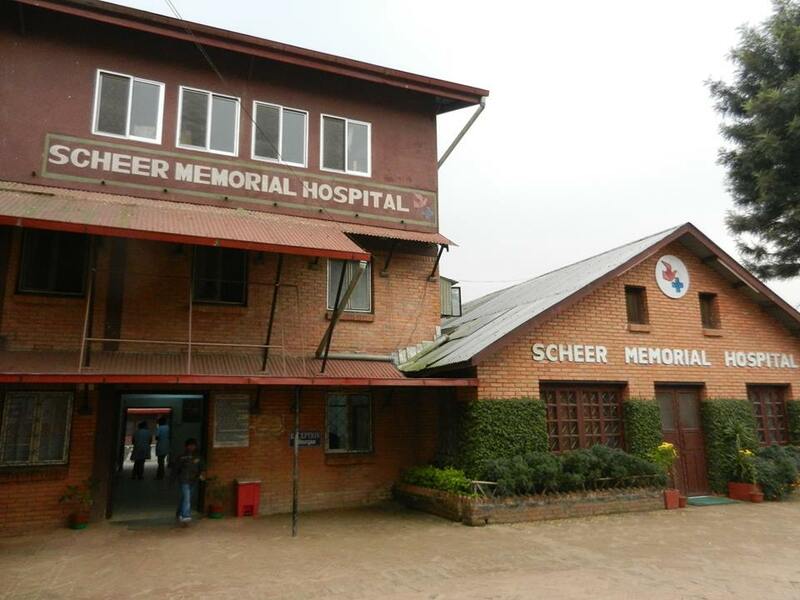 Open Heart International would like to assist in supporting the emergency aid by giving all donations made to our Nepal Burns/Women’s health projects from now until the 31st May to our partners at the SMH. 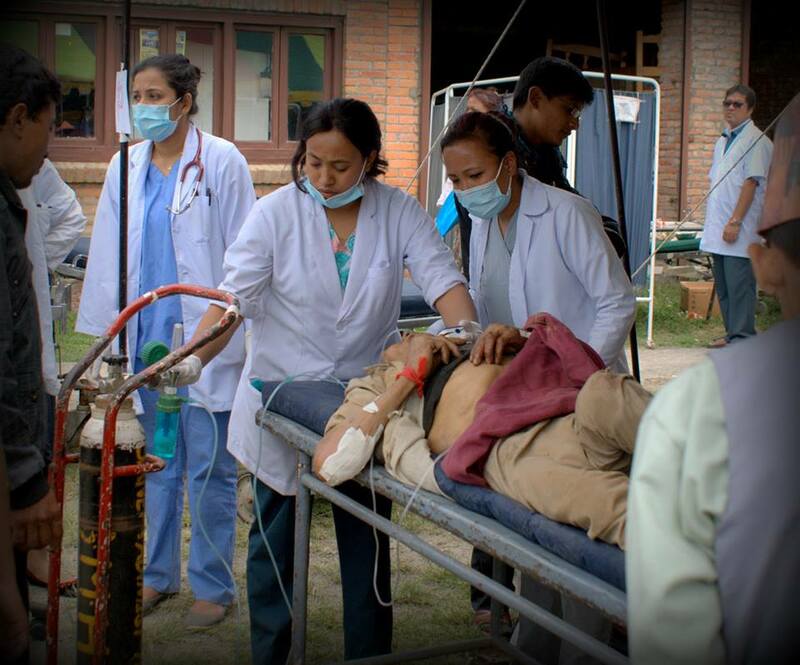 Please continue to keep the people of Nepal in your thoughts and prayers.